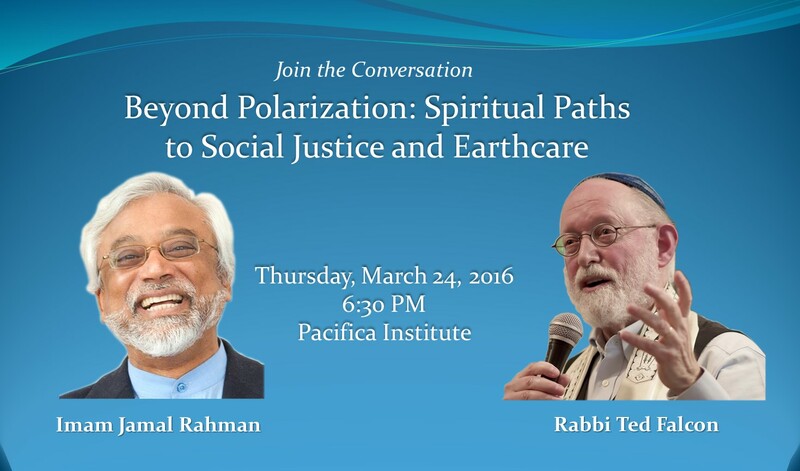 On March 24th, Pacifica Institute, Seattle organized a panel on “Beyond Polarization: Spiritual Paths to Social Justice and Earthcare”. The event was opened by Rev. Marian Stewart with welcoming remarks and an introduction of our guests, Rabbi Ted Falcon and Imam Jamal Rahman. The conversation started with a question on our panelists’ spiritual backgrounds. 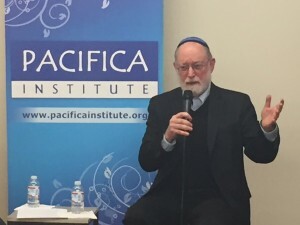 Rabbi Ted explained how he discovered the treasures of Jewish culture and how that led to teaching Psyco-spiritual approach to Torah and establishing the first meditative congregation. While talking about his journey of life, Imam Jamal mentioned that interfaith is not about conversion, it is about completion through other traditions. Rev. Marian Stewart then asked panelists the question: “We live in a world that is increasingly polarized. What might be mean by beyond polarization”? Rabbi Ted approached this question by reminding us the fact that mind knows everything by contrast. Mind cannot know easy without knowing difficult, good without knowing bad. Then the difficulty arises he noted: once the mind is polarized we tend to think that we can make the world a better place by destroying or changing the other. Therefore we need to reject demonization, dehumanization and violence as a way of affecting change and as a way for no longer being slaved by our perceptions. Imam Jamal answered the same question by reminding us a verse from Quran mentioning that God created everything in opposites so that you may know that only God is one. He also alluded to another verse and added God created humanity as different nations, cultures, races so that they may know one another at a human level. The recipe against polarization is to get together and engage in social justice projects and earthcare said Imam Jamal. Imam Jamal Rahman also mentioned that it is very critical to confront and embrace differences through questioning and discussions and move from the knowledge of the tongue to the knowledge of the heart. Rabbi Ted then said that I leaned my tradition better by learning other traditions. Spiritual learning is different from any other learning. For any other learning type, we need a book a teacher but for spiritual learning we already have what we need he added. 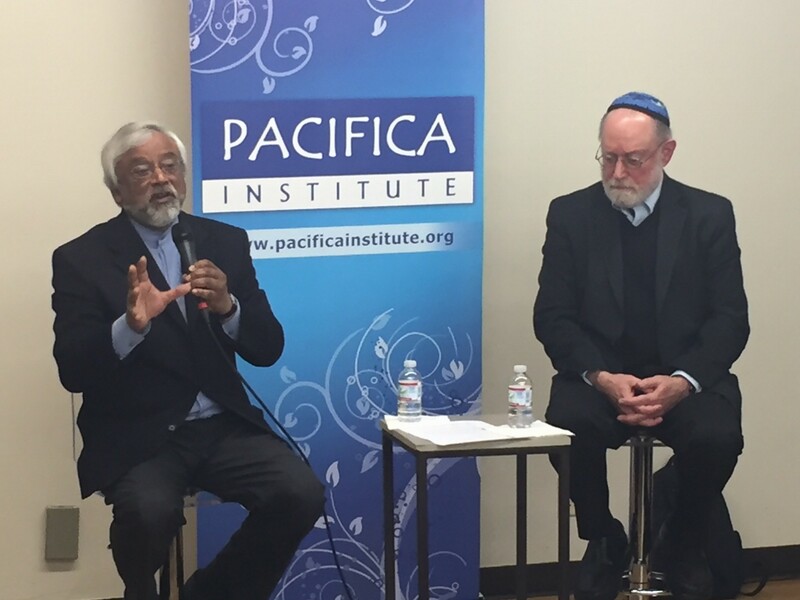 We are entering an age where we think with our hearts said Rabbi. Through worship, teaching, counseling, and speaking, Rabbi Ted shares the spiritual gifts of Judaism, while appreciating that it is only one of the authentic spiritual traditions of the world. 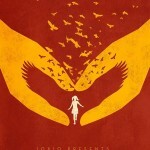 With gentleness and humor, he deeply affirms the integrity of each individual being. Ordained in 1968 at the Hebrew Union College–Jewish Institute of Religion in Cincinnati, Rabbi Ted served in Los Angeles as a congregational and then a campus rabbi. In 1975, he earned a doctorate in Professional Psychology, with research focused on the nature of meditative and mystical states of consciousness. Since then, his work has bridged the psychological and the spiritual, encouraging deeper integration for greater freedom of personal action and understanding. The model for the meditative synagogue began in Los Angeles in 1976, after Rabbi Ted and a small group gathered for High Holyday meditations, born out of his need to explore this form of Jewish worship. He shared both meditative practices and teaching with that group, and in 1978 officially formed Makom Ohr Shalom, a Synagogue for Jewish Spirituality. When he moved to Seattle in 1993, Rabbi Ted and his wife, Ruth Neuwald Falcon, founded Bet Alef Meditative Synagogue. He completed his final year as Bet Alef’s senior rabbi at the end of 2009 so that he could devote his time to writing, teaching, spiritual counseling, and interfaith work. He was the Scholar-in-Residence of Unity of Bellevue in 2010 and 2011. 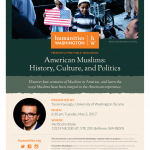 Jamal Rahman is a popular speaker on Islam, Sufi spirituality, and interfaith relations. He has been featured in the New York Times, CBS News, BBC, and various NPR programs. 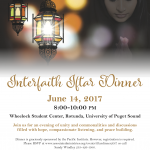 Cofounder and Muslim Sufi minister at Seattle’s Interfaith Community Sanctuary (before October 2012, known as Interfaith Community Church) and adjunct faculty at Seattle University, he is a former host of Interfaith Talk Radio and travels nationally and internationally, presenting at retreats and workshops. Jamal’s passion lies in interfaith community building. He remains rooted in his Islamic tradition and cultivates a “spaciousness” by being open to the beauty and wisdom of other faiths. By authentically and appreciatively understanding other paths, Jamal feels that he becomes a better Muslim. This spaciousness is not about conversion but about completion. Since 9/11 Jamal has been collaborating with Rabbi Ted Falcon and Pastor Don Mackenzie. Affectionately known as the Interfaith Amigos, they tour the country sharing the message of spiritual inclusivity. Imam Jamal, originally from Bangladesh, has an abiding faith in the power of heart-to-heart connections to encompass differences and dissolve prejudices. 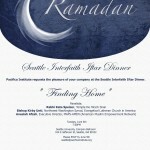 He enjoys programs that celebrate life and unity through delight, laughter, and food. He has a private spiritual counseling practice serving individuals and couples, and is available for interfaith weddings and ceremonies. Jamal offers a variety of classes and workshops, including the popular “Blush of the Beloved,” a course in spiritual deepening and discernment drawing upon the practices, insights, and wisdom within Sufism, Hinduism, Buddhism, and Taoism.